What is G2 Risk Management? G2 Risk management course assists with the identification, assessment, and prioritization of risks (defined in ISO 31000 as the effect of uncertainty on objectives) followed by coordinated and economical application of resources to minimize, monitor, and control the probability or impact of unfortunate events or to maximize the realization of opportunities. Risk management’s objective is to assure uncertainty does not deflect the endeavor from the business goals. The purpose of ISO 31000:2009 is to provide principles and generic guidelines on risk management. ISO 31000 seeks to provide a universally recognised paradigm for practitioners and companies employing risk management processes to replace the myriad of existing standards, methodologies and paradigms that differed between industries, subject matters and regions. Call 1300 707 677 to BOOK NOW!!! The G2 training Brisbane course will provide you with the knowledge, skills and most importantly confidence to be able to carry out a higher level of the risk management processes within an established system for a mine site relevant to the coal and metalliferous mining industries. 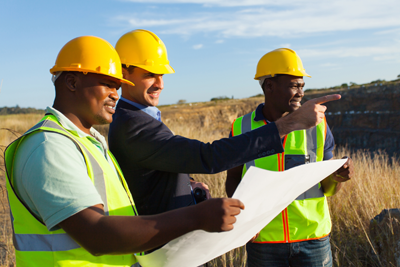 Our G2 course is suitable for those mines where managers and mining supervisors are authorised by senior staff to give safety and health directions to workers. During this course you will gain a deeper knowledge of risk management processes, the Queensland Coal Mining legislation. The G2 course is based on ISO31000:2009 Risk Management Principles and Guidelines; and uses the Workplace Risk Assessment and Control (WRAC) approach for qualitative risk assessment. It is a statutory requirement under mining legislation for specific occupational categories identified by the Safety and Health Advisory Committees. 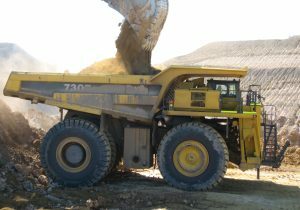 In many mining companies, supervisors are required to hold the G2 course, as well as a Mining Supervisor course, commonly known as S123. 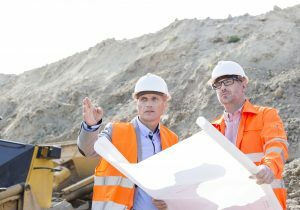 People currently working in a supervisory role or if you’re an existing employee who is considering a move into a managers or supervisory role within metalliferous mining, coal mining, drilling & mining exploration, civil construction, construction infrastructure projects or LNG projects; are encouraged to enrol in this course. The G2 risk management Brisbane course assists with developing your skills and knowledge required to carry out risk management processes in the Resources and Infrastructure Industries. 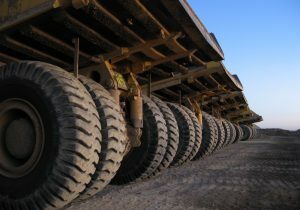 The units of competency are relevant to people working as managers and supervisors in coal mining, drilling, extractive industries, metalliferous mining and construction infrastructure projects. For the G2 training, it is recommended that participants should have sound language, literacy and numeracy skills. The participant should contact All Training Services prior to enrolment for a free assessment if they’re unsure whether they meet this requirement. • Please read our Student Handbook for student rights and obligations prior to course registration. • Please be at the course 15 minutes prior to commencement of course. • Admission after the course has commenced will be left to Management’s discretion. A 100% fee will be charged for non-attendance if less than 48 hours or no notice is given in writing. There are no pre-requisites for the G2 training. However applicants should be over 18, preferably have some recent work experience in resources or infrastructure construction and if in resources, hold the Standard 11 and the S1 S2 S3. To maintain competency for the G2 training, it is suggested that a refresher course is undertaken every 5 years. The G2 risk management processes training course is often completed in Brisbane and can be packaged with other courses of your choice. Please contact All Training Services for a free quote on course packages and receive significant savings. * All Training Services Pty Ltd delivers nationally recognised training in partnership with, and under the auspices of Col Joy Training Services Pty Ltd RTO 6491 and Allens Training Pty Ltd RTO 90909.